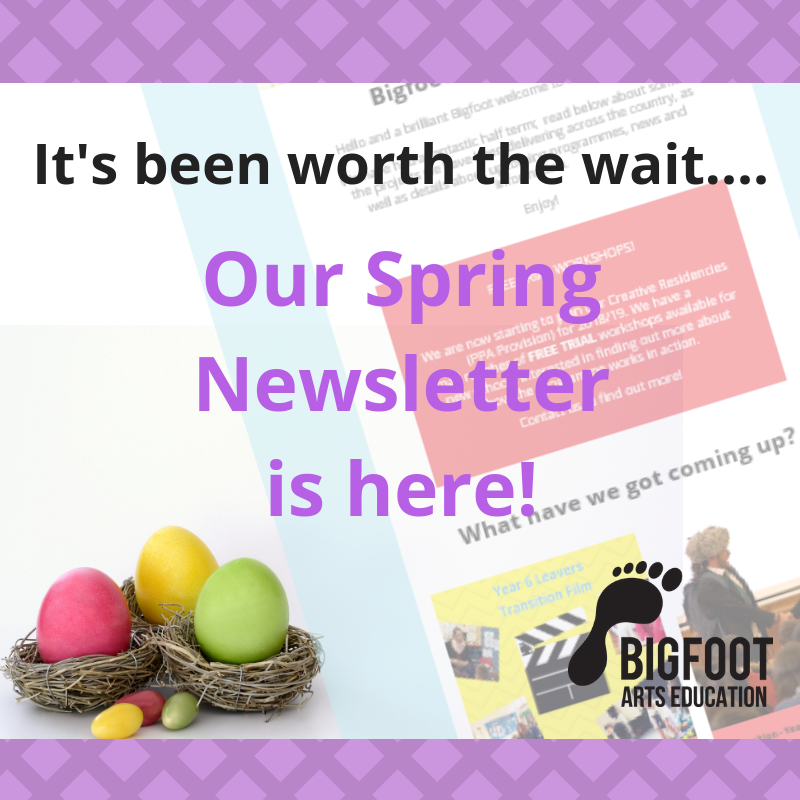 We may have taken a little Spring break, but we can assure you that our Bigfooters have been as busy as ever! 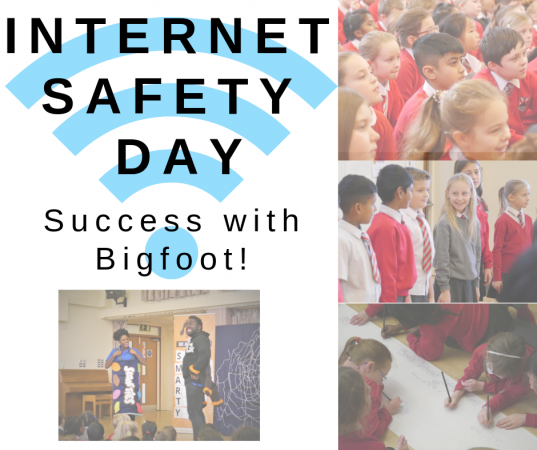 With Safer Internet and World Book Day projects taking place nationwide throughout February and March, we have had our busiest Spring Term EVER! 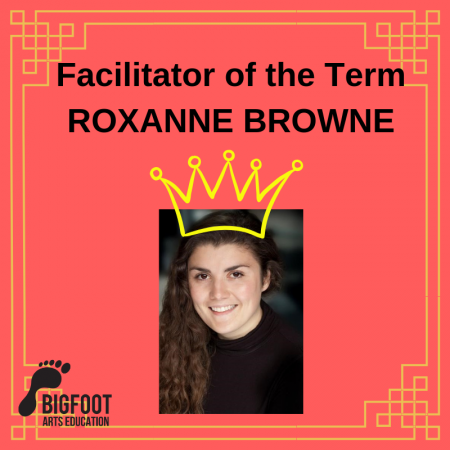 We are also delighted to crown Roxanne Browne as our Facilitator of the Term; a worthy recipient and a truly Brilliant Bigfooter! Read all about our Spring Star HERE. And so on to Summer Term and looking forward to a plethora of imaginative and, most importantly, affordable, PSHE projects that will have your students crying out for MORE! We’ve been creating, writing and devising a range of workshops that will engage, inspire and egg-cite…so get reading; it’s a real cracker! 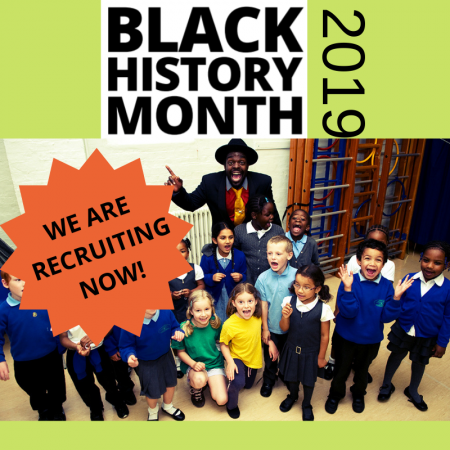 Why not SIGN UP to receive our bi-monthly newsletter direct to your inbox? !